Once upon a time, back when he was a British helicopter pilot, some Russians looked to Prince Harry to Make Russia Great Again. As Britain’s sixth heir to the throne prepares to wed American actress Meghan Markle in a fairytale ceremony this weekend, The Moscow Times reminisces about the time when Russian monarchists seriously considered the prince as a figure that could restore Russia’s imperial might. 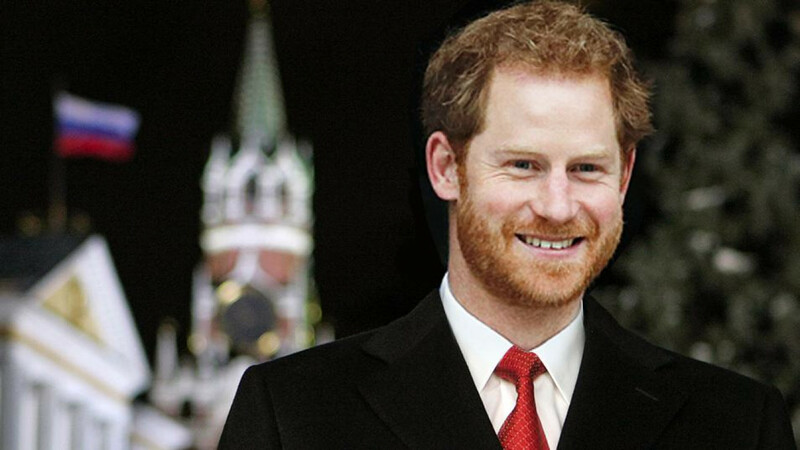 Prince Harry is related to the Romanov dynasty, Russia’s last imperial family, through a convoluted family tree dating back to the XIX century. 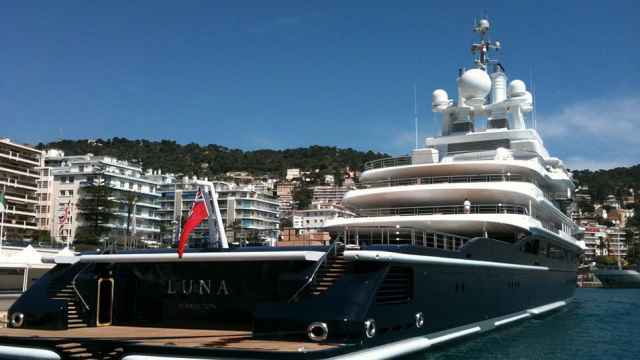 He is the great great great grandson of Queen Victoria, whose descendants include both Tsar Nicholas II and his wife, Tsarina Alexandra Fyodorovna. In 2012, the late exiled tycoon Boris Berezovsky campaigned to reinstate a constitutional monarchy led by Prince Harry in Russia. 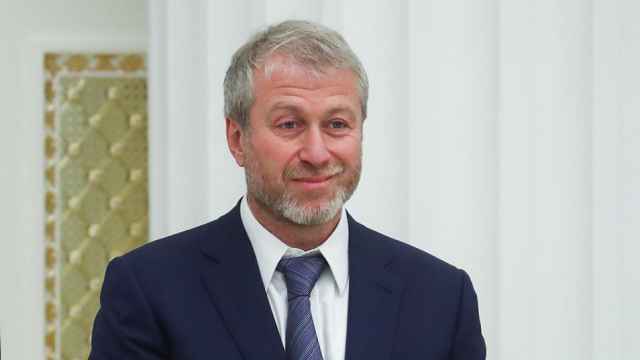 “He has more Russian blood than the last Russian Emperor Nicholas II,” Berezovsky wrote in a manifesto for his Christian-democratic party on Orthodox Easter. 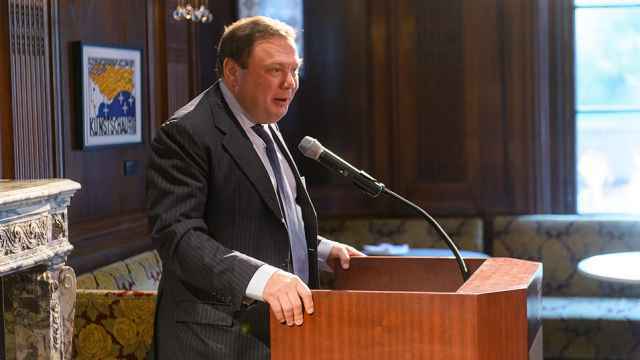 “Having learned Russian, adopted Orthodoxy and married a Russian girl, he could and should become the long-awaited coveted Russian tsar and change the entire geopolitical map of the world,” wrote columnist Tatyana Moskvina in 2010. “To a certain extent, it is England’s duty to Russia to give us Prince Harry,” she wrote in the Argumenti Nedeli weekly, citing among other reasons London’s failure to save the Romanovs from execution by the Bolsheviks. 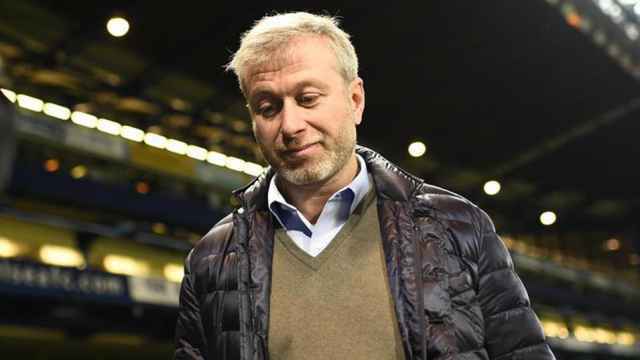 Abramovich reportedly took Israeli citizenship this week after finding himself without a visa to Britain.